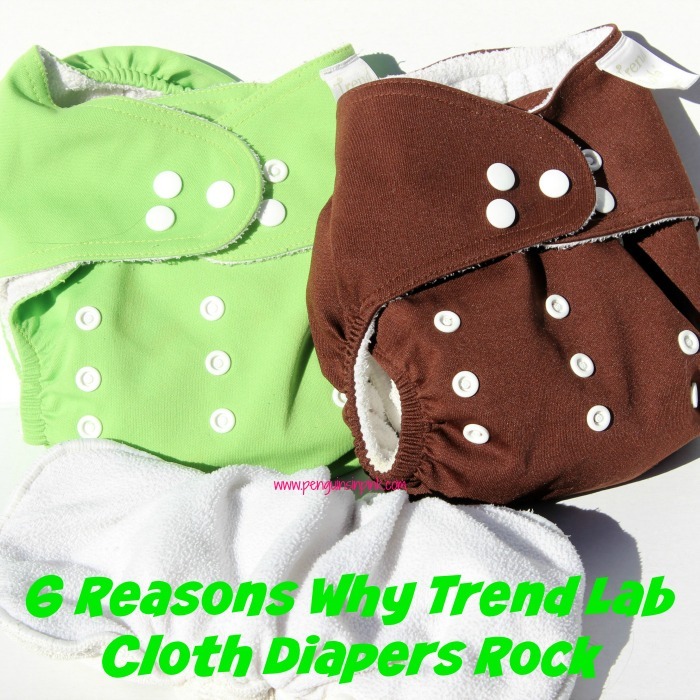 This post, 6 Reasons Why Trend Lab Cloth Diapers Rock, may contain affiliate links. This means if you make a purchase through one of these links, Penguins in Pink will receive a commission at no additional cost to you. This is not a sponsored post and Penguins in Pink is not affiliated with Trend Lab Cloth Diapers. This is however my honest opinion of a product I purchased. While I love the pocket style cloth diapers, I wanted to try a different style. I was debating about trying an all-in-one fleece diaper but vetoed that idea since we live in Florida and it’s HOT here 11.5 months out of 12. I did not want to deal with heat rash on tiny tushies. 🙂 I found Trend Lab cloth diapers with snap in-liners online and knew they would be an excellent choice to try out. As with all my cloth diapers affordability is a big seller. 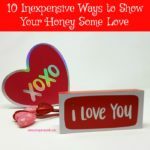 While I love that cloth diapers can save me so much money, I don’t have a lot of extra money to drop on cloth diapers at one time. When I ordered my Trend Lab Cloth Diapers I found a deal for under $100. The set contained a gender neutral set of 5 diapers, 11 liners, a wet bag, changing pad, and diaper bag. That is an awesome deal! In fact, they are James’ favorite diaper to use! If he has to put a diaper together he will dig through the laundry until he finds a Trend Lab outer shell and snap in liner. 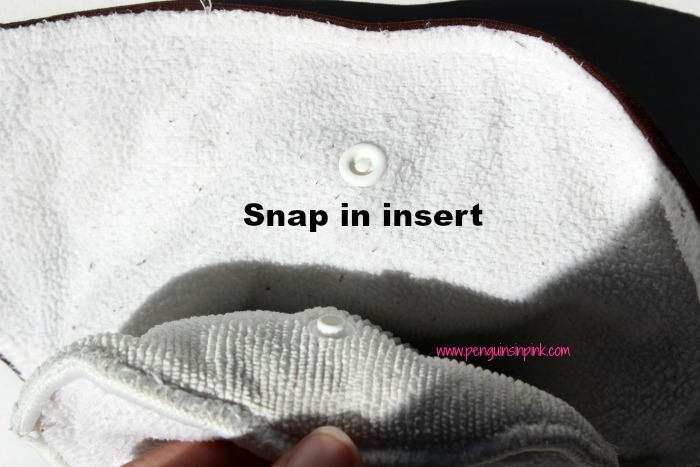 Snap in a liner to assemble the diaper. Unsnap the liner to change the diaper. Easy peasy. Theoretically, you are supposed to be able to remove the liner at changing and snap in a new one. This has yet to work in our house for either of the girls. The inside of the shell is usually slightly damp or has gotten dirty. Since this has been the case for so long I stopped checking and just throw the whole thing in the laundry. Trend Lab diapers are one size and adjustable so they will grow with your child. One size means they grow with the baby. This means you can use Trend Lab Cloth Diapers are your baby and toddler. 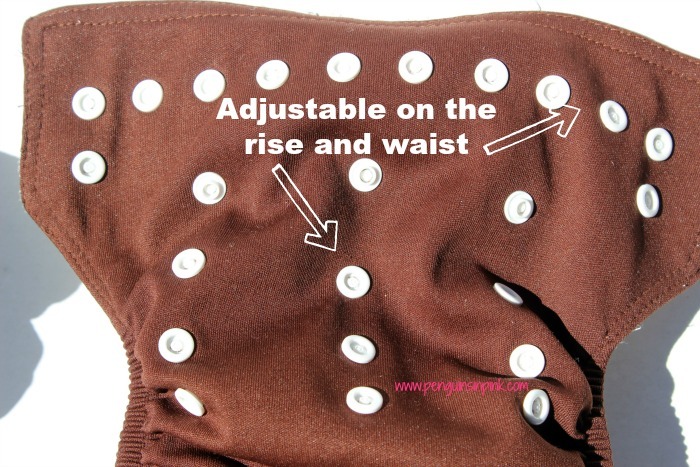 I love that these diapers are adjustable on the rise and waist. This is great for adjusting the diaper to fit your baby and your toddler. However, I do not like that they are not adjustable on the hips. The hip adjustment is very important especially if you have long, skinny babies. The diapers fit perfectly on Cakey (2 years, about 26 pounds) without the hip adjustments. The diapers did not fit Pie until she was about 4 months old (approximately 13 pounds) but I still had to get a little creative with the overlapping so that they would fit her snuggly. On other diapers that have the hip adjustments I do not have to do this. As with all cloth diapers, I washed these a few times to activate their absorbency. Afterwards, I just wash them every couple of days and allow them to air dry overnight. 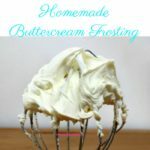 They are usually ready in the morning although the liners can take a bit longer to dry. Simple and easy. 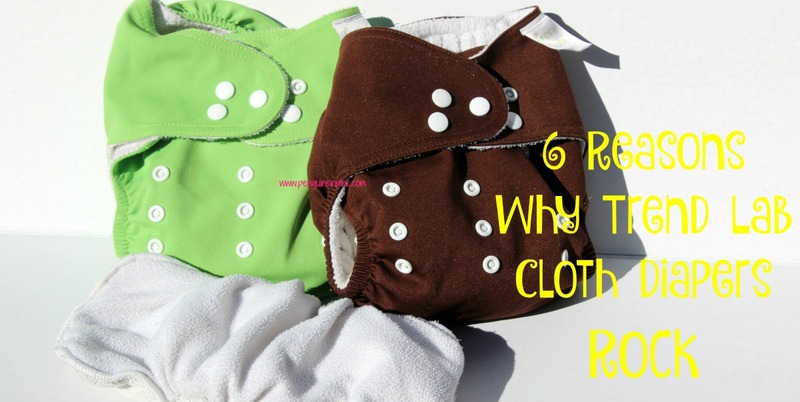 We used Trend Lab Cloth Diapers everyday for over 2 years on two different sized babies at the same time. They held up very well. The snaps all still work perfectly, the colors have not faded, and they are still uber soft on the inside. My girls wear these diapers during the day with absolutely no problems. They are my favorite diaper to use for naps because they keep the girls drier longer. I have occasionally used them at night with good success. However, we do not regularly use cloth diapers at night because I like the fact that with an overnight disposable diaper the girls sleep better. Which means mommy sleeps better! As I previously stated one thing I did not like about the Trend Lab cloth diapers is that they are not adjustable on the hips. The hip adjustment is very important especially if you have long, skinny babies. Also that the inside of the shell still get wet or soiled so you have to change the whole thing anyway. Overall, I loved the Trend Lab cloth diapers. I would recommend them because they are affordable, snap in liners, easy to use, one size and adjustable, and easy to care for. And they last! 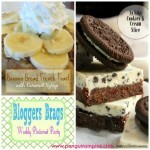 Have you used Trend Lab cloth diapers? Tell us about your experience if so!